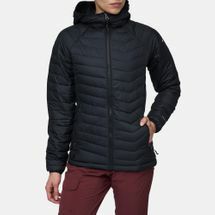 Please enter a valid number in this field. 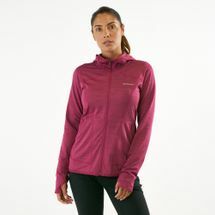 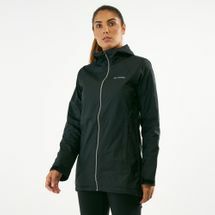 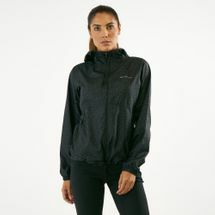 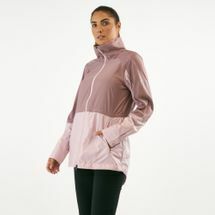 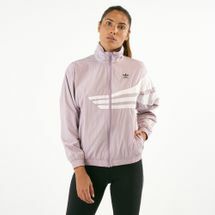 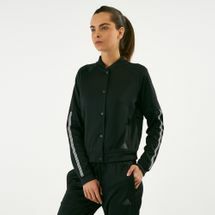 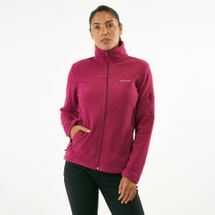 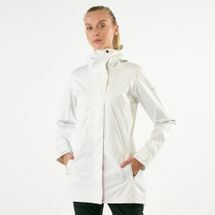 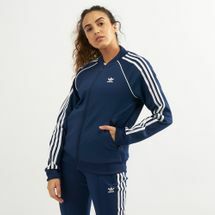 Perfect for women who crave full coverage and comfort, our jackets not only keep you cosy but also allow you to do your daily jogs, night runs and sprints by keeping you cool and dry round-the-clock. 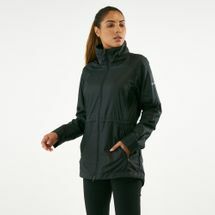 Zip up or keep it loose – from hoodies to compression-types, our jackets feature new designs, technologies and functionality for the women in Riyadh, Jeddah and the rest of Saudi Arabia, KSA. 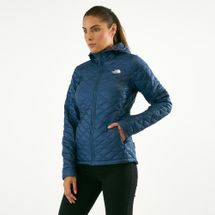 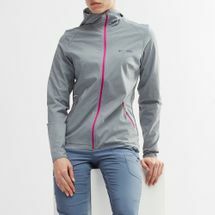 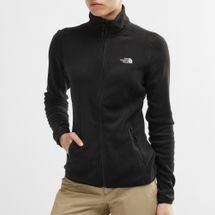 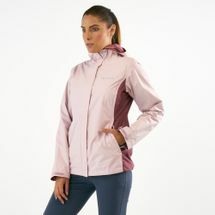 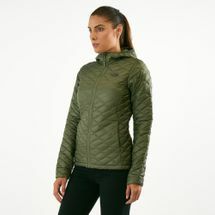 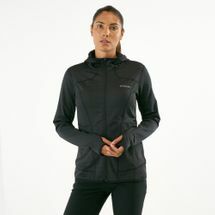 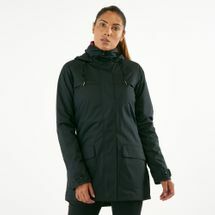 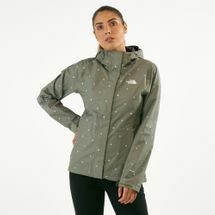 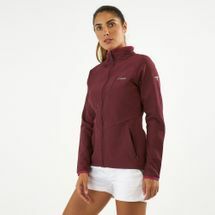 Browse the latest range of women’s jackets and shop online with us today.